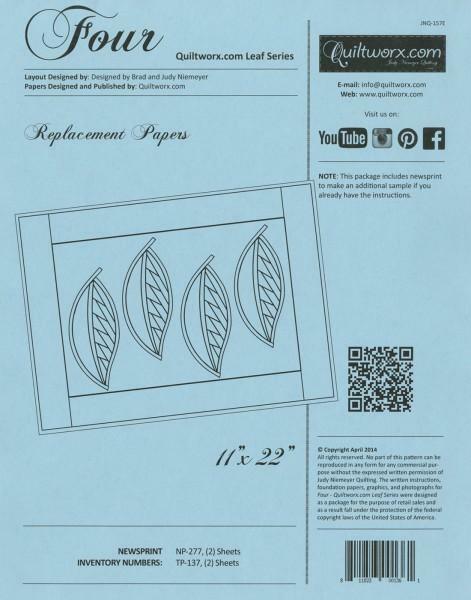 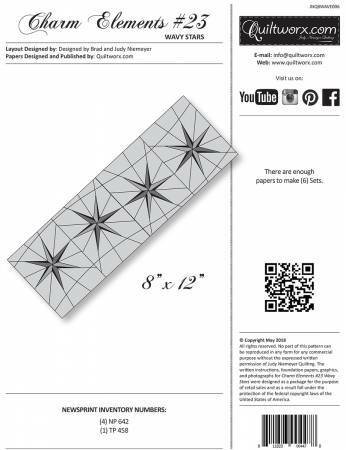 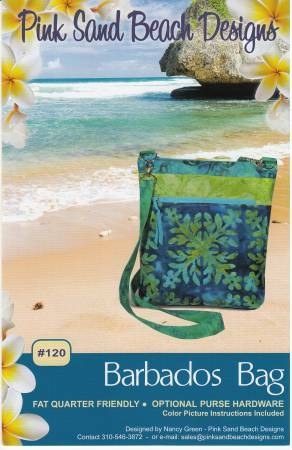 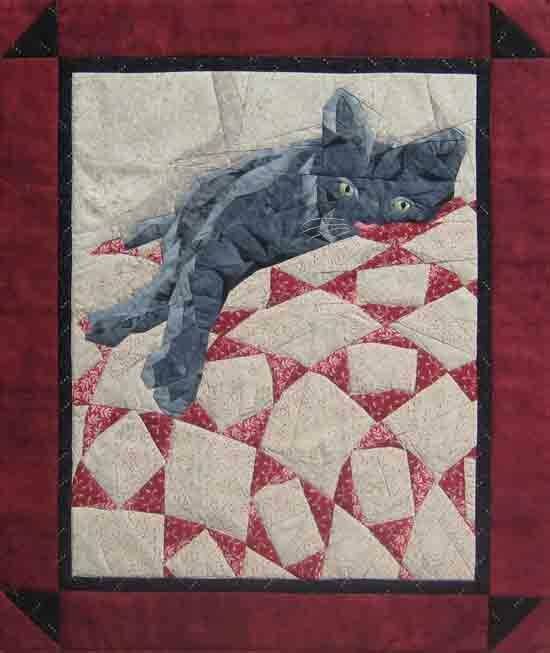 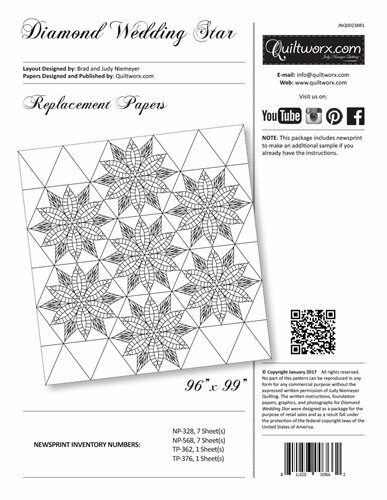 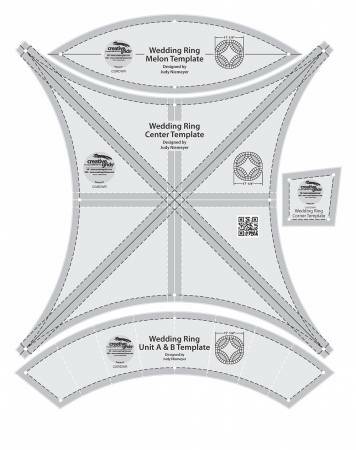 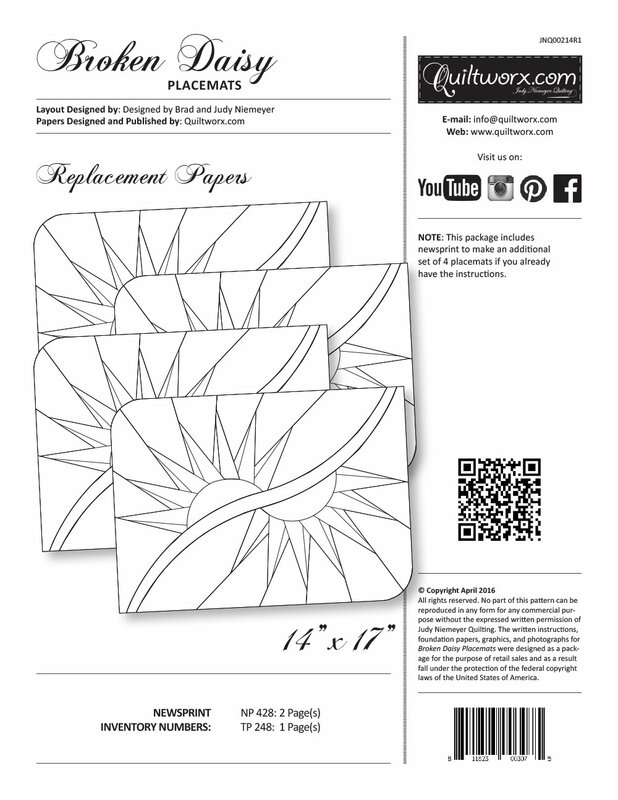 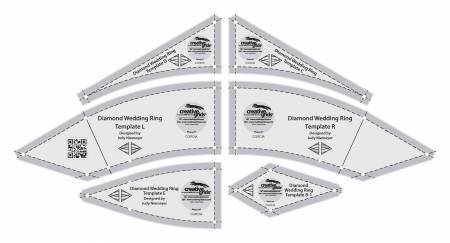 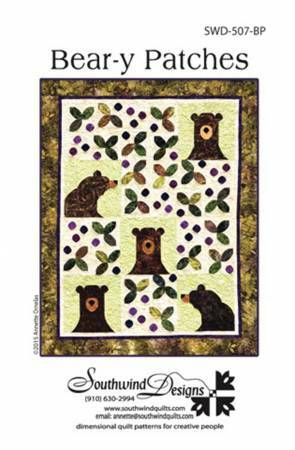 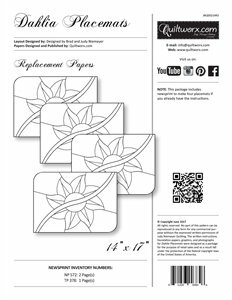 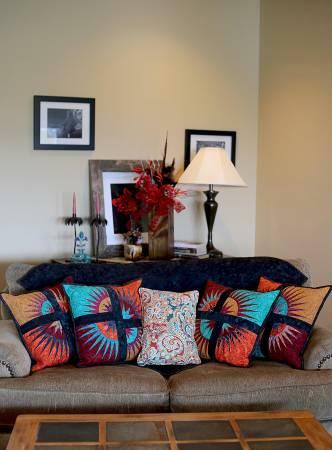 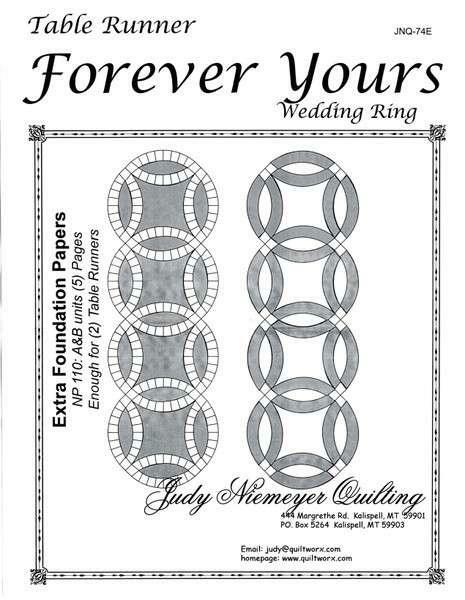 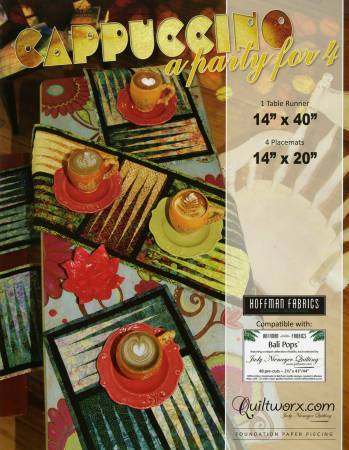 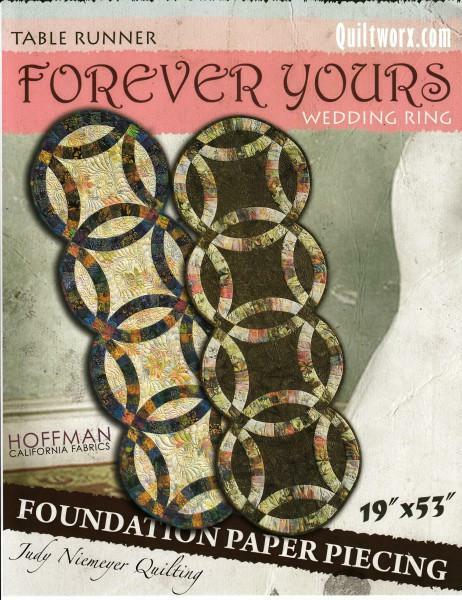 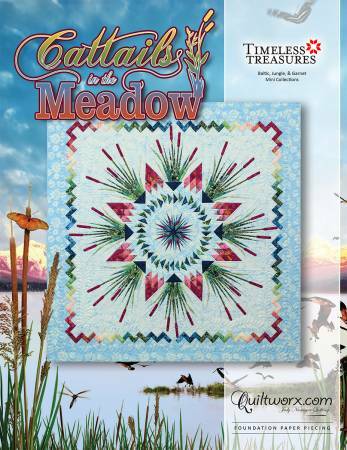 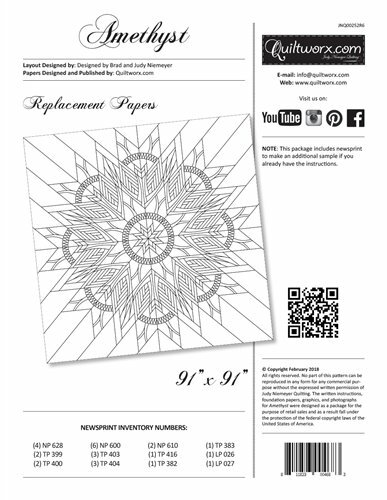 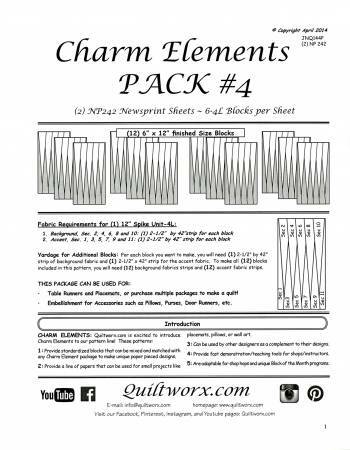 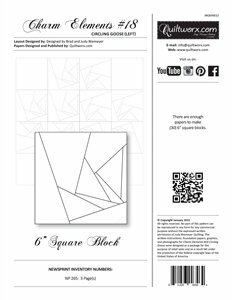 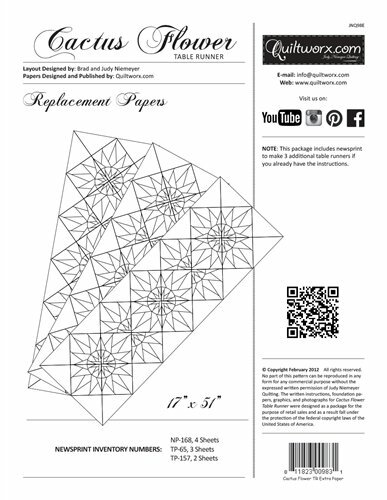 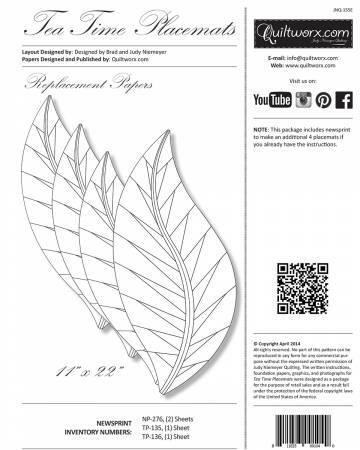 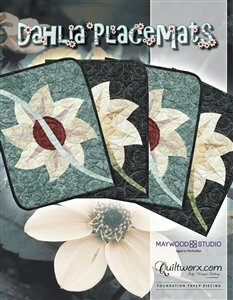 MOST OF THE PATTERNS THAT I CARRY ARE JUDY NIEMEYER / QUILTWORX PAPER PIECING PATTERNS. 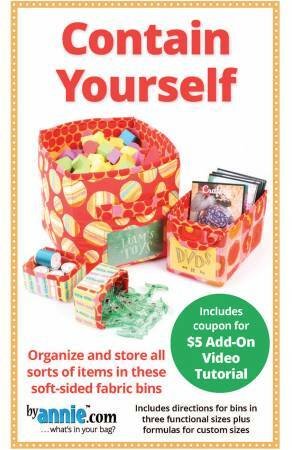 I DO HAVE OTHERS SO IF YOU ARE LOOKING FOR SOMETHING SPECIFIC LET ME KNOW AND I WILL SEE IF I HAVE IT OR CAN GET IT. 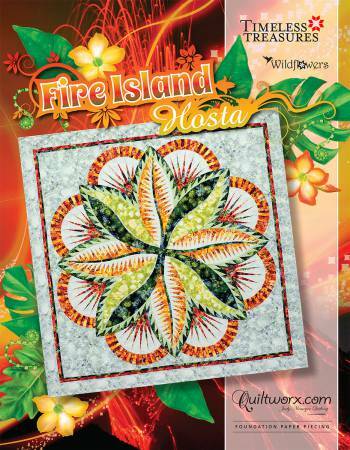 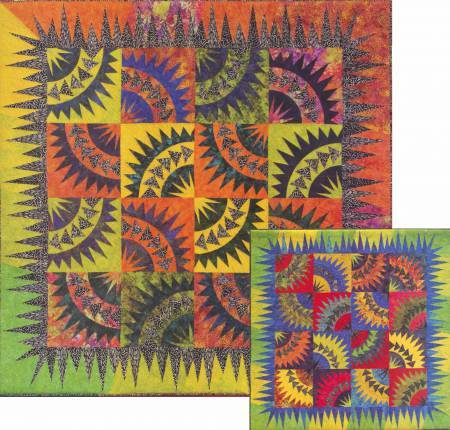 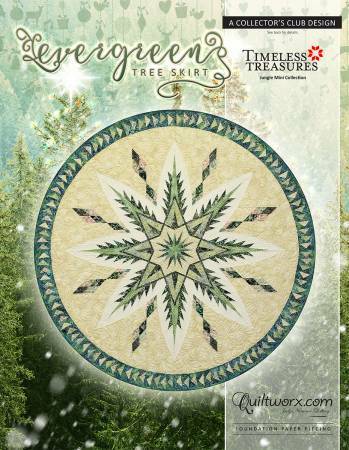 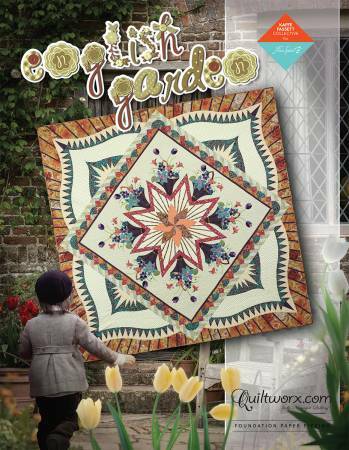 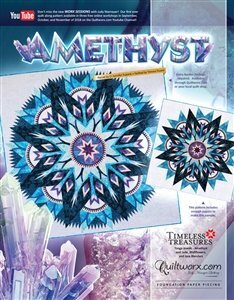 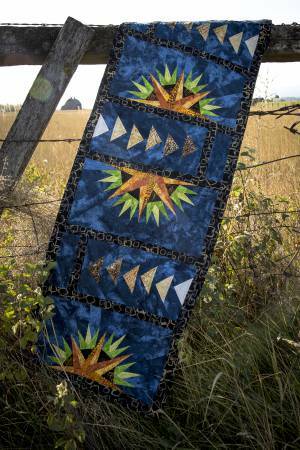 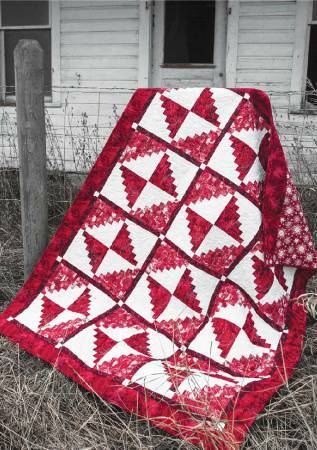 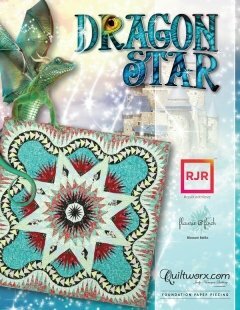 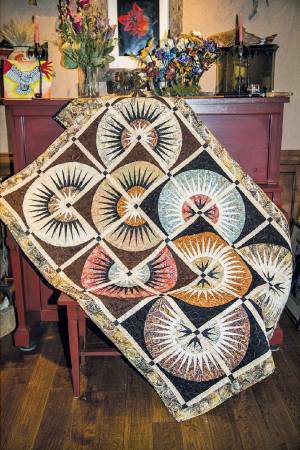 Amethyst Judy Niemeyer/Quiltworx Pattern 91"x91"
Dragon Star Pattern 65" x 65"
Fire Island Hosta 74in x 74in. 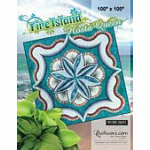 Fire Island Hosta Queen 100" x 100"